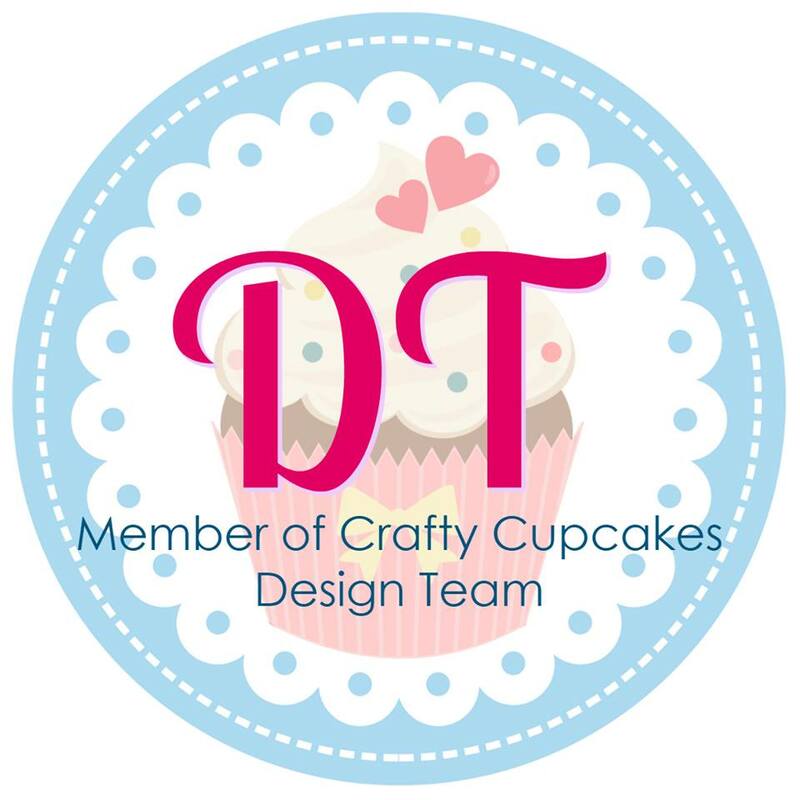 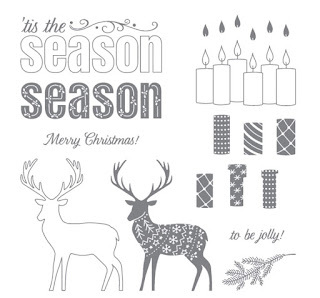 Tomorrow Stampin' Up! 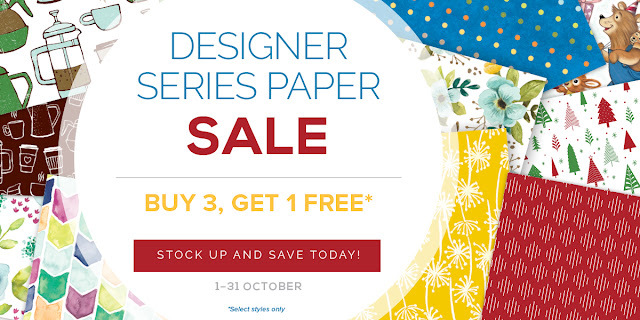 Designer Series Paper (DSP) and Merry Patterns Host Promotion ENDS. 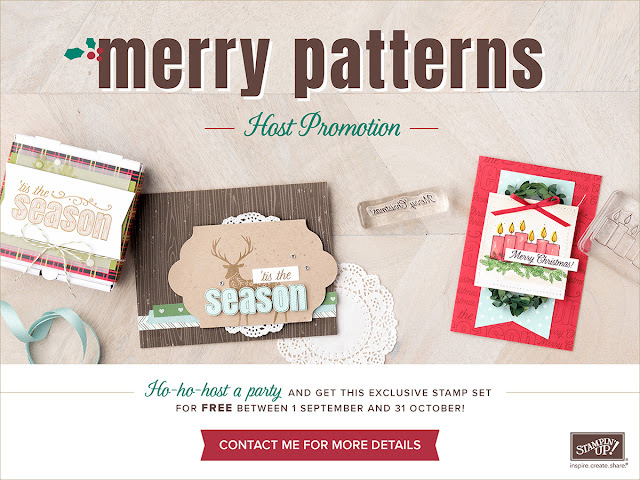 It's your last chance to get your hands on Free DSP and your Exclusive Merry Patterns Stamp Set. 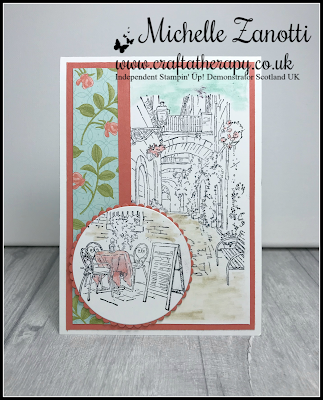 I have loved working with this Stamp Set...don't delay and grab one before Offer Ends.